What are the benefits of the College Corps program? Along with gaining valuable experience in your community, as a College Corps member, you are a part of the national network of AmeriCorps programs. This is an honor! 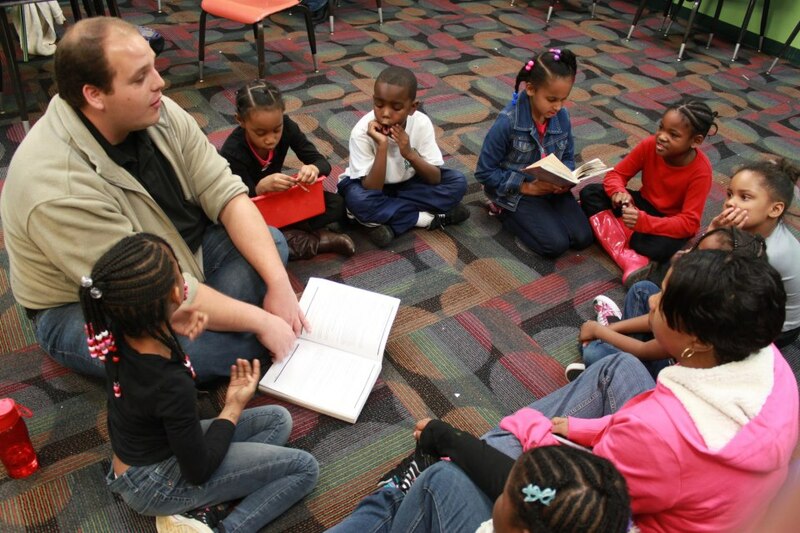 Upon successful completion of 300 hours of service you are eligible for the Segal AmeriCorps Education Award. See more about the award here. 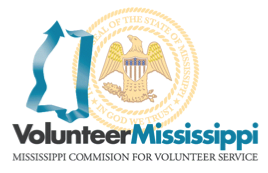 Most importantly, you will be volunteering your time for organizations throughout your community that need your help. Many of our host sites rely on our College Corps member throughout the school year. How do I join College Corps? Interviews and selections are made late spring semester and throughout the summer until all placements slots are filled. To apply for the program, you must complete and submit a pre-screening application. 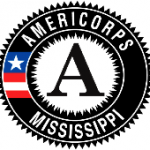 After a successful interview, you would be directed to an online AmeriCorps application. Be sure to watch out for the College Corps booth in front of the union! Is College Corps a big time commitment? Yes, and you should remember this if you’re thinking about applying. Along with 300 hours at your service site, College Corps members submit time sheets twice a month and attend mandatory program trainings. This can be a lot for some students. Although your service would not be a job, we do expect you to treat it as such. College Corps members are always expected to be on time, engaged and professional at their sites. Remember, you would be representing both the university and AmeriCorps. Can I get hours for serving at a non-College Corps site? If you spend time at a poverty-fighting site that is not one of our College Corps host sites during your year of service, you may include up to 50 hours into your AmeriCorps program hours. In order to do so, you must get prior approval from the UM College Corps Coordinator. I’m having trouble with my time sheets. What do I do? First, check out the time sheet guide on the For Members page. Next, check to see that you categorized your hours (Service, training or fundraising). If you still have questions, contact program staff. I’m not getting enough hours at my site. What can I do? With pre-approval from the UM College Corps Coordinator, you are welcome to volunteer at any of our College Corps sites alongside your assigned site. Many of our sites could use additional volunteers. Also, be sure to read your emails and watch out for local community volunteer needs and Day of Service projects. We send our members a number of volunteer opportunities! Will I still get the scholarship if I don’t complete the 300 hours? No. Unless you have a personally compelling circumstance, you must serve 300 hours to be eligible for the Segall Education Award. I won’t be here next semester, but I still want to do College Corps. Can I? No, sorry. All members are required to be active members throughout the school year. Do I get to pick my service site? Not directly, but we do try to match you up with your preferences as best we can.